Chair in the Shade: Sign Up for 12 Days of Christmas Swap! 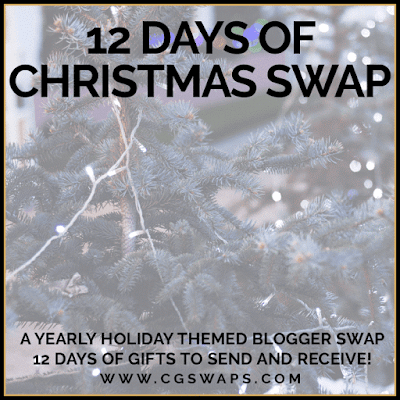 Sign Up for 12 Days of Christmas Swap! Ahhh! Life has been crazy here lately, but that's for another post. For now, I just wanted to pop in and let you all know that sign up are open for the 12 Days of Christmas Swap from Chaotic Goddess. I do this one every year and it's so much fun! You buy you partner twelve presents. Mail them off, all wrapped and ready to go, and then they get to open one a day right up to Christmas. Sound like fun? Sings up close November 16, so get going. If you blog and would like to join in, head over to Chaotic Goddess' for more info! 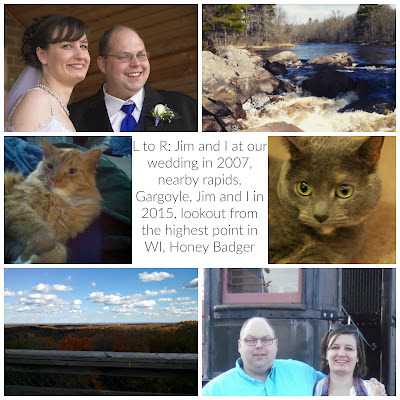 And I promise I'll be back in the loop more soon!